Just because it’s summertime in Michigan doesn’t mean we don’t have the holidays on our minds. Every summer brings about our peak Value-Added Packaging (VAP) season, during which we co-pack hundreds of thousands of gift cartons. We combine premium brand spirits with high-end promotional gift components, such as glasses, coasters, flasks, and so on, for the upcoming holiday season. 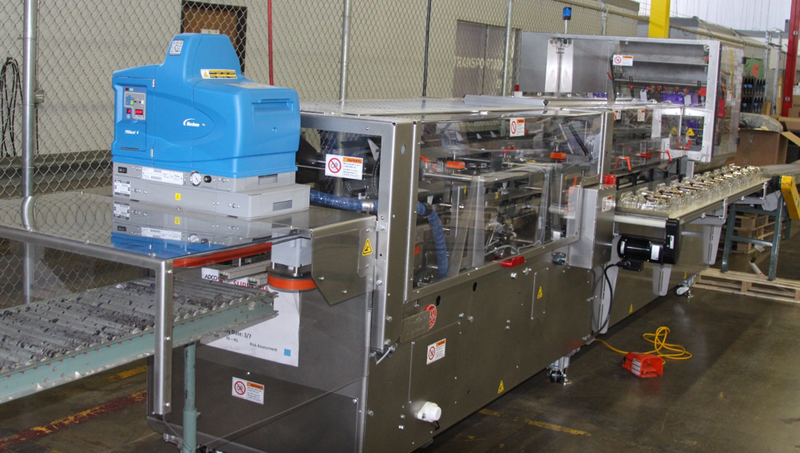 The 2017 VAP season is especially exciting as we (Evans, in conjunction with Supremia) have implemented new state-of-the-art automation equipment, including a semi-automatic cartoner, a case erector, new automated tape machines and new conveyor systems. This joint investment in automation and equipment is a great example of Evans’ commitment to partnership and continuous improvement. This will enable Evans and Supremia together to provide the highest quality, most cost-effective co-packing solutions for our valued customers. We look forward to supporting our customers’ success, as they leverage Evans’ value-added packaging services, elevate brand exposure and increase brand loyalty, and deliver premium gift cartons to be enjoyed by all during the upcoming holiday season. Is the Self Driving Truck A Reality?